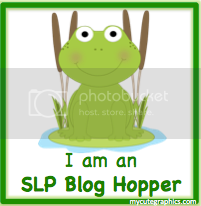 I am not a bilingual SLP, but I do have extensive training in all things bilingual (I will post more on that later) and I work in a school that is has 86% Spanish language dominant students. Naturally I was very interested in gathering more helpful tools for those SLPs who are not very familiar with bilingualism and how to assess/treat their bilingual students. 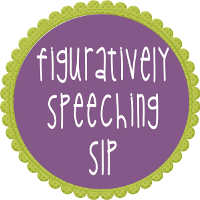 Tatyana Elleseff, M.A., CCC-SLP of Smart Speech Therapy LLC is a certified bilingual SLP and shared a great resource that I would like to review for all of you! She has many various credentials that are all far to extensive for me to list on this page. To read more about her background click here. What it is: This is a powerpoint presentation to review, "how cultural and linguistic variables impact speech language service provision to children from bilingual and multicultural households"(Elleseff, 2013). 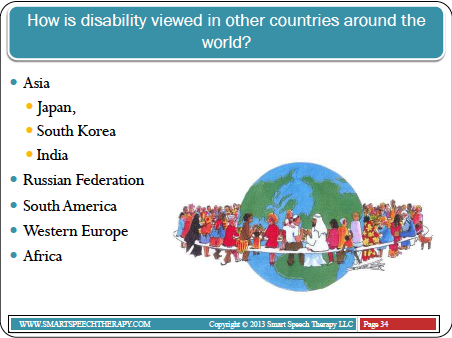 54 slides that review many various different topics including: "individualistic and collective cultures, cultural values towards play, differences in child-rearing practices, cultural perceptions and beliefs about disability, as well as cultural communication differences. The impact on learning of socioeconomic status as well as parental level of education is also discussed. "(Elleseff, 2013). 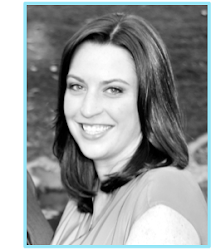 If you have limited experience with bilingualism this presentation is a great place to start! Discusses the definition of a culture, the things you should research before beginning an assessment. 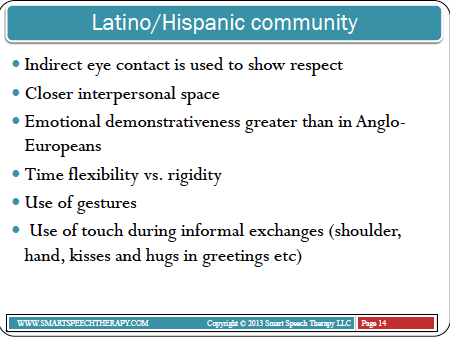 To summarize as an SLP working with bilingual students you must: research the culture of your student to look at verbal/nonverbal communication, traditions, child-rearing practices and beliefs about disabilities. Conduct a detailed case history to gather other information about parent's education level and socioeconomic status. A slide I think is great is the different between individualistic vs collectivistic cultures! Explains the difference between an individual family or a big collective family with many generations or extended families living or all helping to raise a child. Worth reading! I work in an area where the majority of my students are Hispanic and there are slides on child-rearing practices of this culture. Many of these children are told to be quiet because they live in very small apartments, sometimes share these small apartments with other families. The child may thus appear very quiet and nonverbal when they truly have more skills. It also discusses the belief that in some Hispanic cultures that the school system has the main responsibility for educating their children. I find this to be true for many families I work with. The parents have to work multiple jobs, do not have time or believe that they need to help with their child's education. Many other components are discussed including the role of religion, parents education level, views of disabilities and the impact of all of these factors on the students we work with. This important where I work, specifically with stuttering! I have a few families that believe it is the result of a demon/spirit of some kind. They believe going to church will fix the problem. 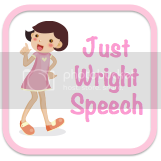 Many parents also believe that it is their fault their child has a language disorder or specific learning disability. I find many parent blame each other and experience more guilt than others. This is not true for all Hispanic cultures, but a select few I have worked with. Socioeconomic Status (SES)- I could write an entire review on the impact this has on our students. For example students from lower SES typically have lower vocabularies, however another important factor is the education of their parents and how big their parents vocabularies are. Cognitive tests have also shown that low SES does not result in a lower cognitive ability level. Overall: There are so many aspects to cultural and linguistic variables that are discussed in this presentation. It includes detailed information about each area and gives specifics to many different cultures. It also explains the reasons why SLPs need to be educated in the culture of our student's and their families! It impacts every part of language! Keep this handy when conducting a bilingual assessment, and review it before conducting parent interviews and formal assessments. her fabulous blog and follow her on facebook!